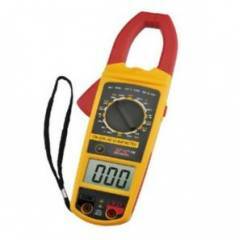 3 1/2 Manual Ac Clamp Meter. Fully Protected In The Range. Working fine, not much to say. Don't require it often.